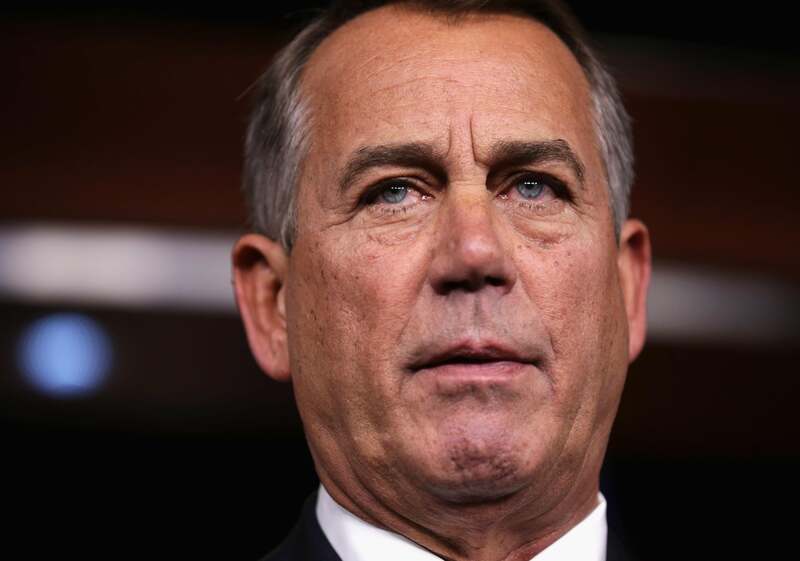 The Media blows it, says Boehner is backing away from immigration reform. OMG! John Boehner once again held his weekly press conference! What you see here is a mixture of sensationalism and the newness fallacy. What did Boehner actually say? “Listen, there’s widespread doubt about whether this administration can be trusted to enforce our laws.” Pro tip: For Boehner, “listen” is a sort of verbal tic that commences a line or sentence he’s got in the can. He’s said the same thing many, many times. And what he was saying there was straight from the current approved talking points. That’s not to say that the Congress will actually pass a bill this year. It’s just to prove that Boehner was managing his conference and generating the headlines that would not rouse any anti-reform groups.